Remember my post about SAY? Just a brief background, SAY is a new online shop that was just launched last October 2012 that offers a variety of products, from fashionable clothes to lotions and passport holders. More importantly, it showcases a stylish wardrobe for all occasions with just a click away. 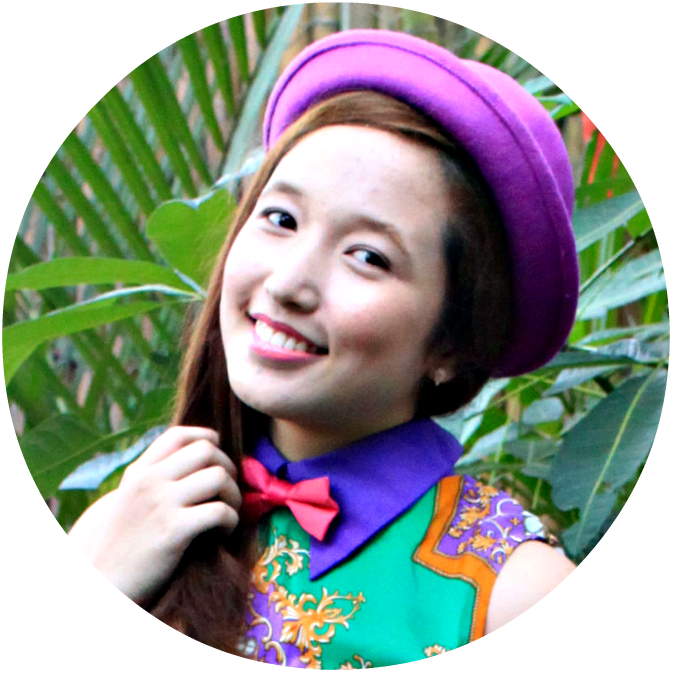 So here's my blog giveaway year ender! SAY and I collaborated for their New Year's giveaway and my birthday giveaway (January is my birthday month) so we can all end 2012 and start 2013 right! Let this serve as our post-Christmas gift to you guys! Thank you SAY for this. 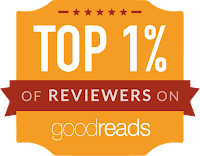 Two winners will be chosen via Rafflecopter. 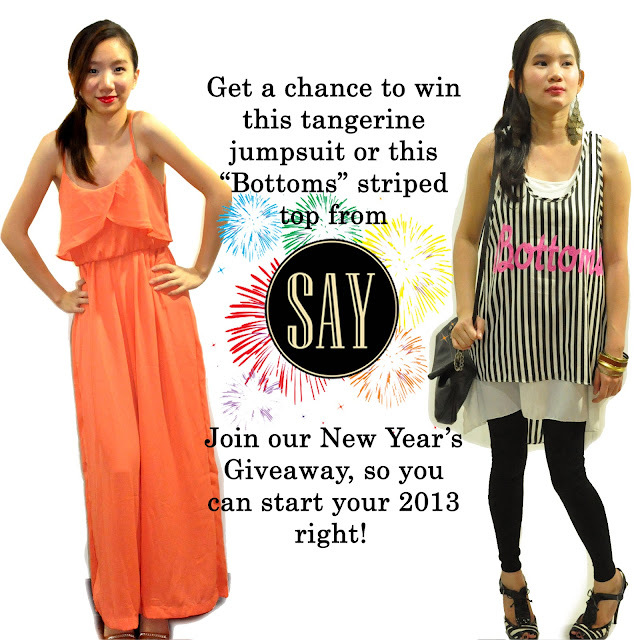 The first winner will get the tangerine jumpsuit and the second one will get the "Bottoms" top. NOTE: Take note that the first 5 steps are mandatory! Doing these, will unlock other steps. Please make sure to follow all the steps because we will check them. Entries that did not follow instructions will be considered void. Winners will be announced on twitter and will receive an email. Open to residents in the Philippines only.